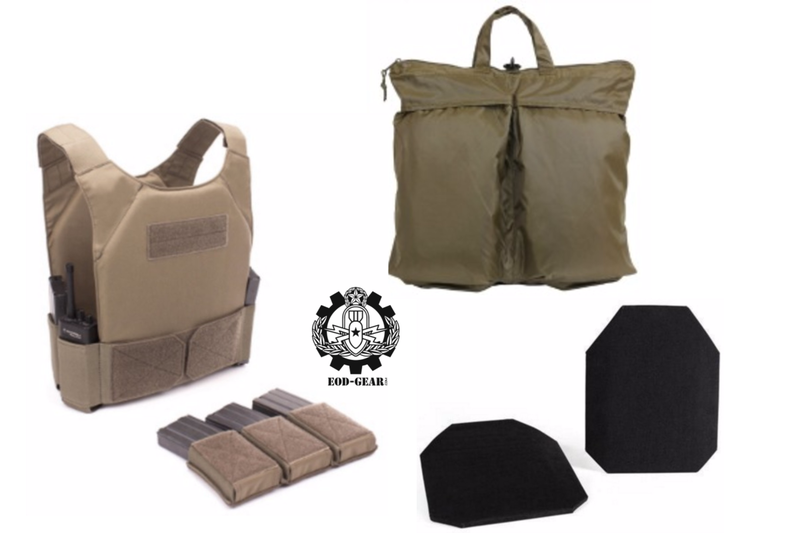 This Covert Rapid Response Armor Kit was specifically designed for Law Enforcement to keep in their cruiser to have appropriate armor, sufficient ammo and a way to keep the gear secured and protected when not in use. This is the ideal kit for active shooter scenarios. Armor, as described above is also treated to prevent rusting from high humidity, wrapped in padding and then contained in the Cordura nylon. Level IV Ceramic NIJ 06 Certified plates are available at an additional cost. Level III+ is certified to stop M4, AR, AK and green tip as well as pistol. Moving to Level IV will give you the protection to include .308 and all others from Level III+ and below.